Oh, boy, do I have a special treat for you! 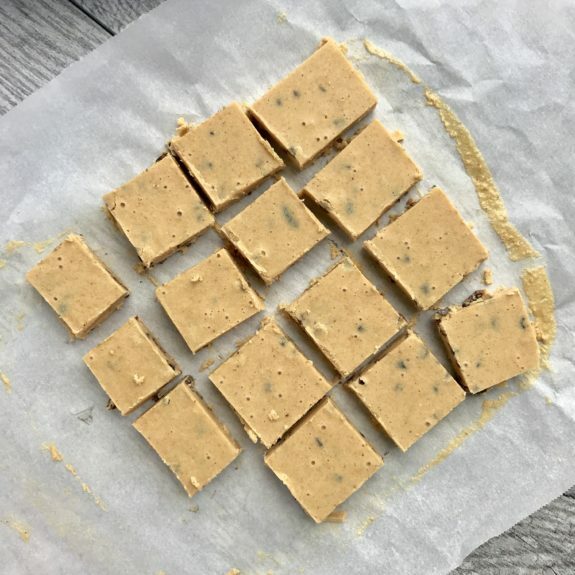 Healthy peanut butter fudge? Yep, you read that correctly! 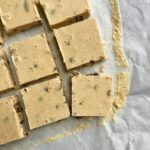 I’d even consider it a keto peanut butter fudge since it’s low in carbs, but high in protein and fat. 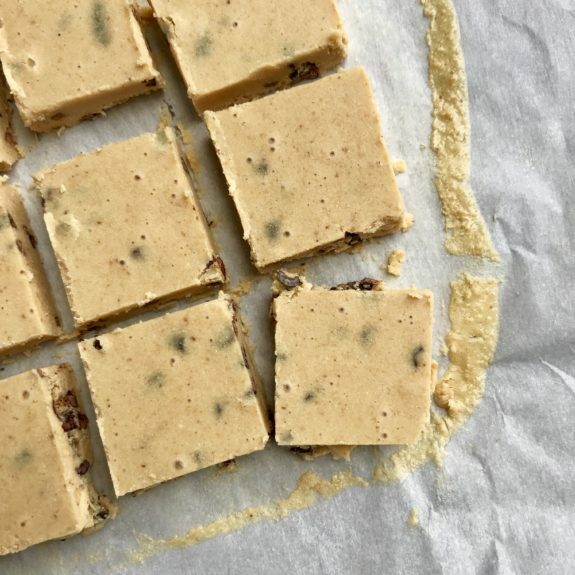 But, of course, you don’t need to follow a specific diet in order to enjoy this super simple 4-ingredient protein fudge. I mean, you might already have all of the ingredients in your house. 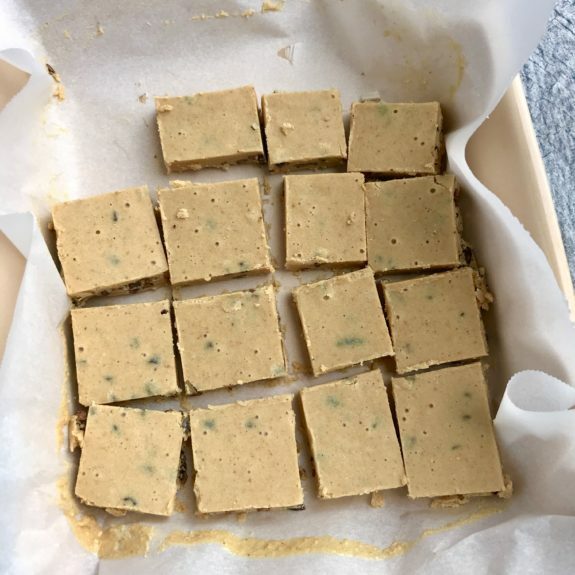 If so, I hope you try this recipe for seriously delicious protein fudge bars. 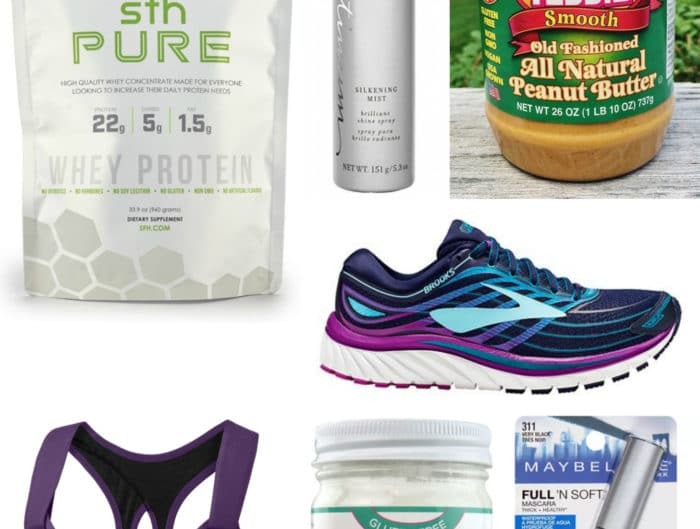 If you’re a peanut butter addict (like I am), you will absolutely love them! 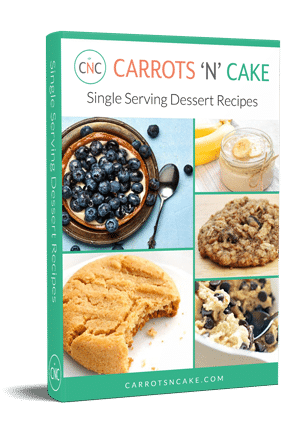 I always have a stockpile of Teddie Peanut Butter in the house, and I love whipping up macro friendly-desserts, especially ones that you can prep ahead and have on-hand for easy snacking. I was pleasantly surprised when this recipe came together so quickly and soooo easily. I’m alllll about keeping things simple, so I always try to use as few ingredients as possible in my recipes. 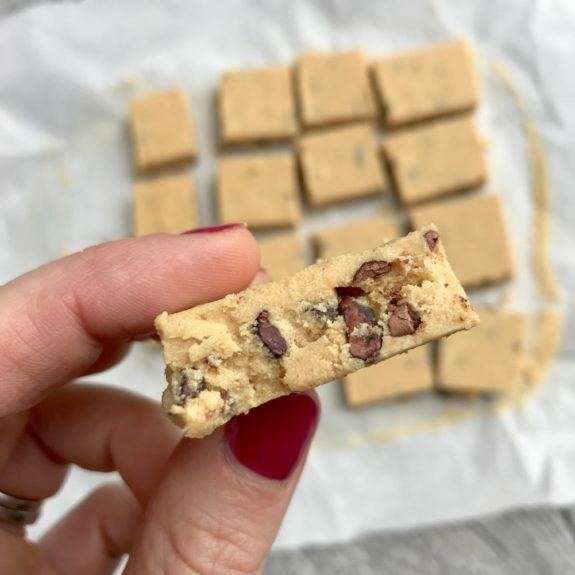 These ingredients are always available in my pantry, so this healthy peanut butter protein fudge came together in no time! 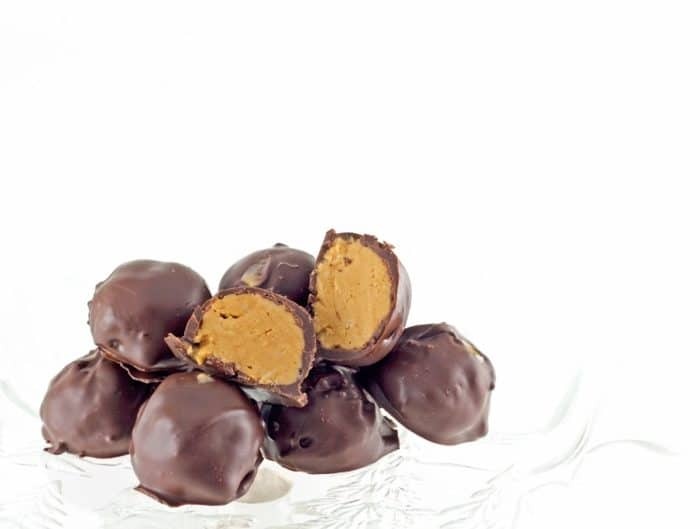 Pro tip: Store these bites of fudge in the refrigerator or freezer for a quick treat when you want a little something sweet! This recipes looks great! As someone just recently getting into macros. I think it might be helpful to give the traditional calories count of the recipe along with the macro percentages. Hi! 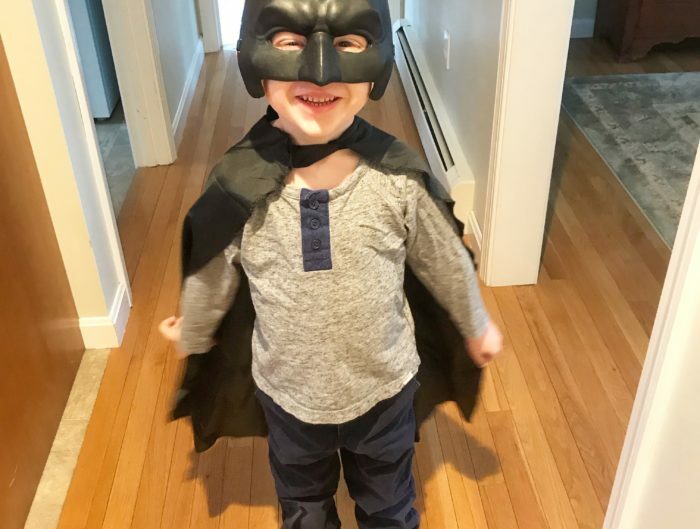 Long time reader from Boston – always follow your recs when we head down to the south shore. Any recommendation for a place to sit outside and eat in Quincy this weekend? 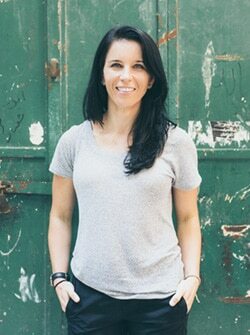 casual is great – I’m 36 weeks pregnant and only wear leggings these days 🙂 thanks! For sure! What part of the south shore will you be visiting? Quincy / Braintree! Thank you! Good question! Alba has a fun roof deck. Bay Pointe is on the water and you could always hit up Marina Bay. It’s nice to sit outside, but the food is generally meh. If you end up more south, Alma Nove, Hingham Beer Works, and Trident are on the water and have good food. I hope this helps! Enjoy your time here!